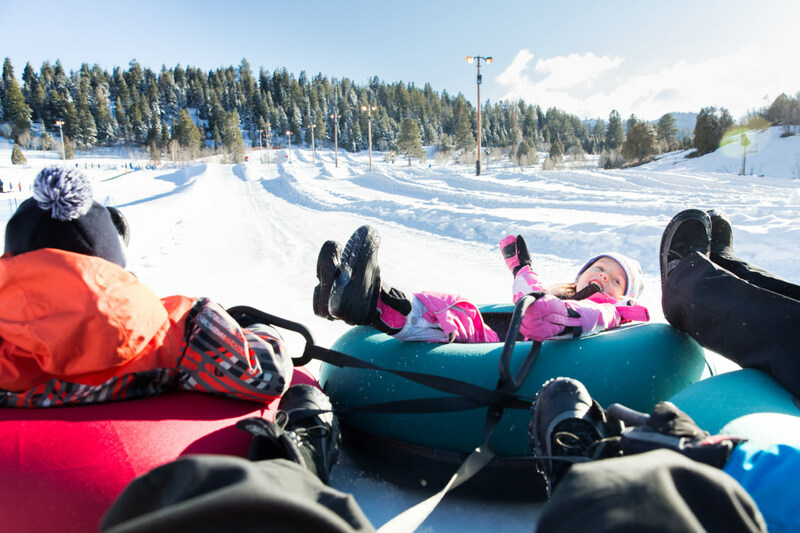 There’s nothing like a winter vacation in the mountains—especially in a place that pairs excellent snowsports with lots of family-friendly fun in town. Park City, Utah, is just small enough to have that "ski town" feel but big enough to have lots to do during time off the slopes. This versatility is a boon when you’re juggling the needs of multiple family members of varying ages, energy levels, and interests. 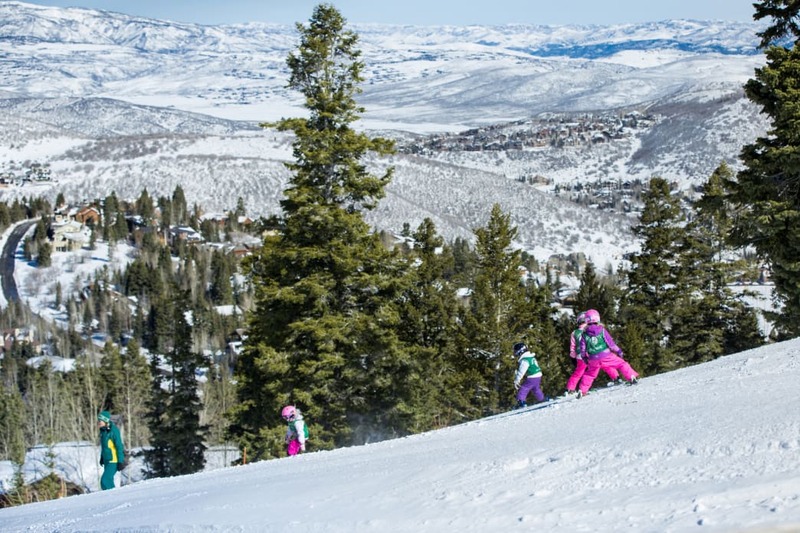 Fortunately, you’ll find Deer Valley Resort, Park City Mountain Resort, and heaps of additional options to suit just about everyone in your party, from children to older adults and everyone in between. Here are 10 ideas to get you started. 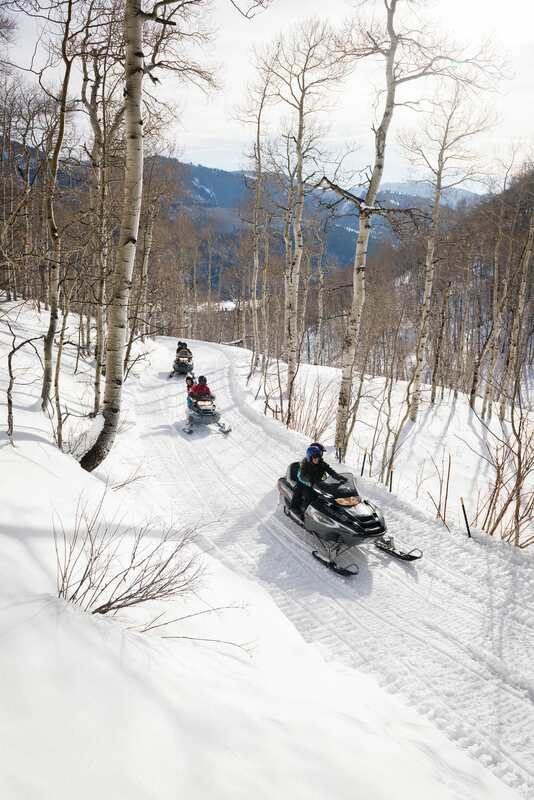 A local snowmobile operation like Summit Meadows Adventures, which is operated by Deer Valley Resort, can get you squared away with everything you need for a gorgeous (and thrilling) open-air adventure. They have all the gear you will need, and can even transport you from Park City to their facility. The experience doesn’t have to overly tax your adrenaline reserves; you can take it easy and enjoy stunning views of the Wasatch Mountains with your family. But maybe, just maybe, you’ll give in to the temptation to cut loose a little. 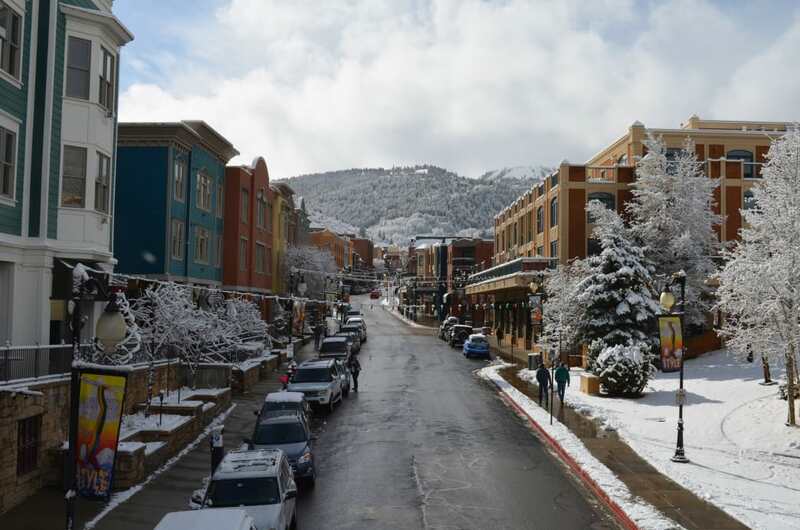 Amenities within the resorts are both lovely and plentiful—but you’ll want to take time to stroll Park City’s Historic Main Street with your family. There’s something to look at in every window. Kids always love the specialty candy apples at Rocky Mountain Chocolate Company, or hit up the longtime local staple Java Cow ice cream shop for a winter treat. Browse the stacks—and play with the cats—at Dolly’s Bookstore. If you’re interested in finding out more about the city’s colorful history, the Park City Museum offers a fascinating look at the town’s mining past in addition to other exhibits. Once everyone’s finished skiing for the day, there’s nothing more relaxing than warming your muscles up in the hot tub—it’s a guaranteed kid-pleaser, and not bad for the for adults, too. It’s hard to find a lodge or hotel without hot tub access—which is good news for mountain adventurers who feel a little chilled. The Kimball Art Center offers a number of exhibits throughout the year that are worth browsing. But kids probably would prefer getting their hands dirty, so to speak. The center offers a variety of classes and camps in a wide range of mediums, for kids, tweens, and adults. From pottery to painting, chances are you’ll find something to excite the young artists in the family. 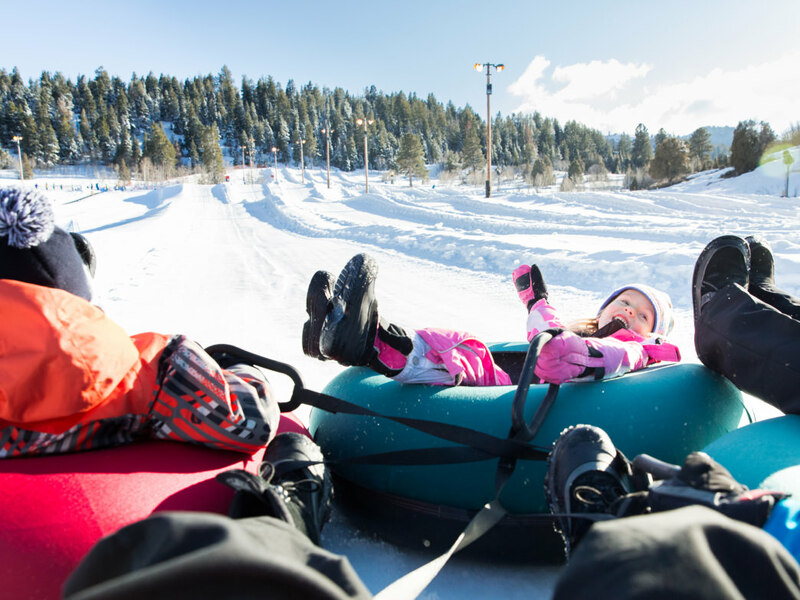 Just a few minutes outside Park City lies the local favorite Gorgoza Park, which offers snow-tubing with a conveyor lifts that take you and your tube to the top of the run. It’s a riot, and they have clearly delineated areas for little kids and for more assertive types. They also have kid-sized snowmobiles that are guaranteed to impress the little ones. 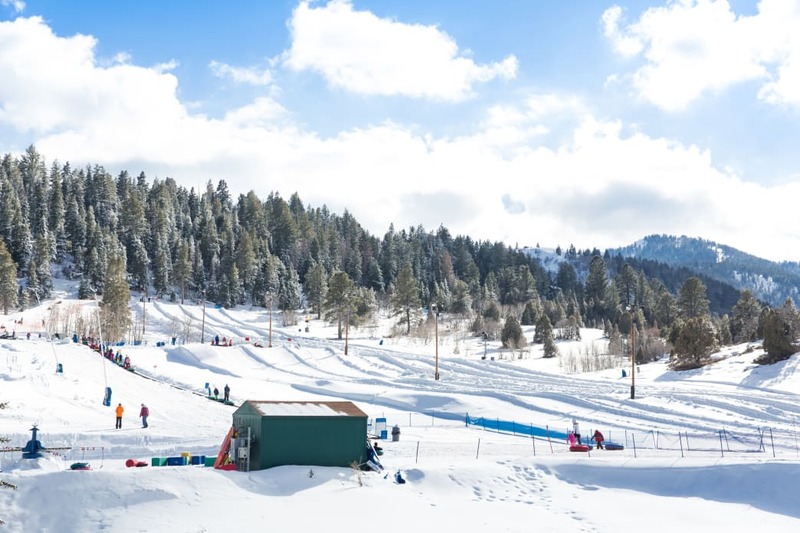 Children age 6-12 can enjoy a ride on the park’s groomed track. Jupiter Bowl is unlike your typical bowling alley. In fact, it’s more of a lounge/bar/ restaurant than the other way around. For those interested in bowling, the lanes feature automatic bumpers that can be programmed for each player—meaning parents have to deal with the gutters while younger kids don’t. Good luck. There are also billiard tables, an arcade (with games for kids and adults), and enough giant TVs to put any sports bar to shame. Park City hosted several events as part of the 2002 Winter Olympics, and Utah Olympic Park was home to the bobsledding, luge, ski jumping, and Nordic combined. The facility continues to host elite athletes as they train for future Olympics, and it can certainly be fun to watch the freestyle skiers in action or be awed by the speed of the bobsled. The park’s signature activity, however, is a ride on the Comet bobsled. A professional pilot takes three riders at a time down the Olympic track, and you can see for yourself just what it’s like to participate in this exhilarating sport. 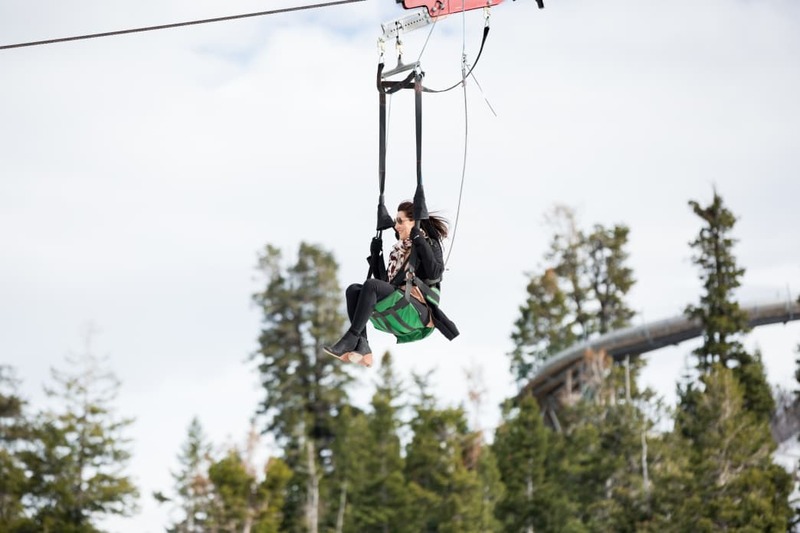 But that’s not all—there’s also a ropes and zip-line course, and there are two free museums on campus to learn more about the Olympic experience and skiing history. 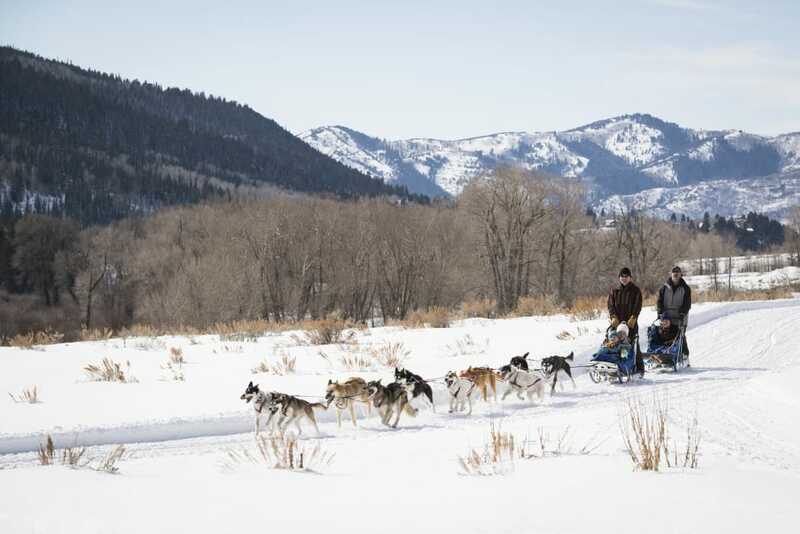 Fifteen minutes away from the resorts, you can embark on a truly delightful dog-sledding adventure. A local service, All Seasons Adventures, employs rescue huskies who definitely enjoy their "work." (OK, OK, the pups don’t think it’s work at all. The huskies are having a blast.) You can head out on an hourlong mushing experience together with your kids and explore the trails outside Park City, pulled by the power of adorableness.